The Soberanes Fire started on July 22. Forest service officials have issued an evacuation warning effective Sunday evening for a small part of Monterey County near the Soberanes Fire because of an expected increase in wind that could spread the fire. An evacuation warning means an evacuation may be necessary if the threat of the fire increases, according to forest service officials. 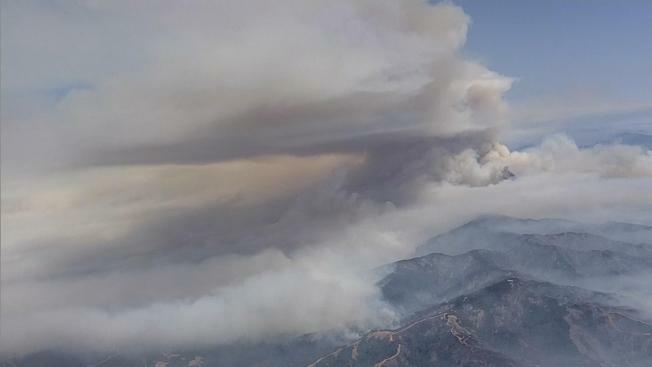 The warning becomes effective at 6 p.m. for an area bounded by Castro Canyon on the north, Julia Pfeiffer Burns State Park on the south, North Coast Ridge Road on the east and state Highway 1 on the west. Residents of the area should prepare themselves to leave if an evacuation order is issued. Take medicine, pets, important documents, and valuables and close all windows and doors, forest service officials said. The Soberanes Fire started July 22 in Garrapata State Park when someone left an illegal campfire burning, Cal Fire officials said. One person has died in the fire. A bulldozer operator died when his bulldozer overturned as he was helping to contain the blaze. Four others have been injured, according to Cal Fire. The fire has grown to 91,453 acres. It is 60 percent contained. Evacuations remain in place for Coast Ridge Road from mile-marker 1.5 to Marble Peak, according to forest service officials. 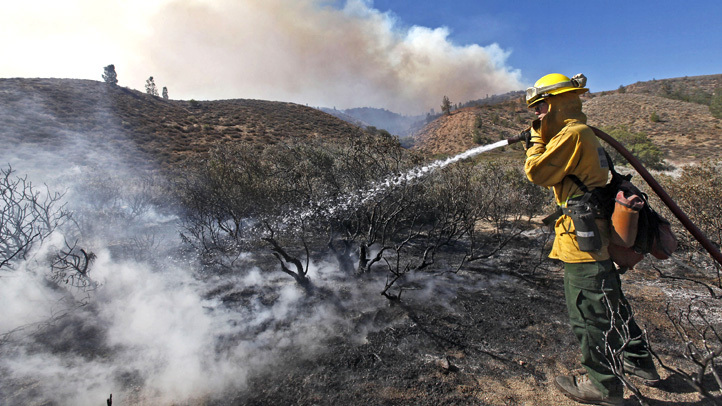 Firefighters hope to have the fire 100 percent contained by the end of September.